Videos for the exhibition "Rooms you may have missed", curated by Mirko Zardini, presented at Canadian Centre for Architecture (CCA), Montreal. 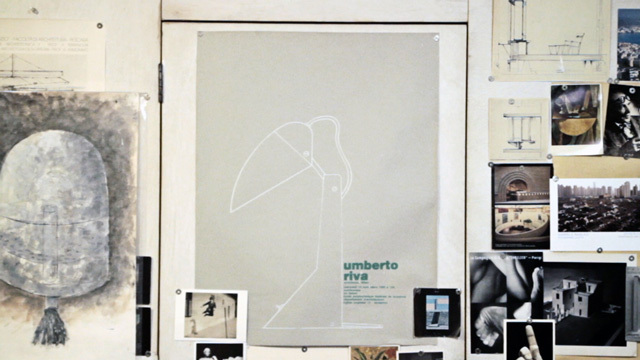 The work consists in 2 videos about Umberto Riva's architecture - Casa Insinga (1987) and Casa Righi (2002-2003) - and 1 video shoot with him at his studio in Milan. Opening November 4th 2014.